Here is a trailer for season 2 of Being Human that starts January 16. Here are some info about the 4th season of the UK version of Being Human. And you can read more about it here. On February 12 the second part of season 2 of The Walking Dead kicks off and here are three teasers. But don’t look at them if you haven’t seen the first seven episodes of season 2. 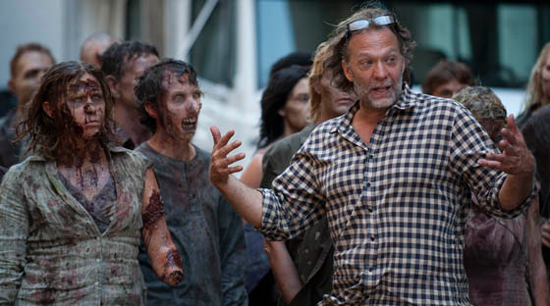 Here is my interview with special effects wizard Greg Nicotero. I have also reviewed a documentary called Nightmare Factory about Greg and his company KNB which you can find here. 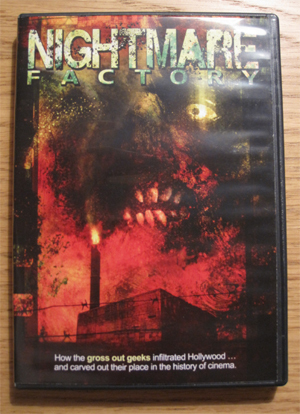 I was lucky to get a copy of this documentary about KNB EFX Group called Nightmare Factory the other day (review coming along with my interview with Greg Nicotero who is one of the founders of KNB). I watched it today and what can I say? It’s a great 90 minutes documentary that everyone interested in special effects should watch. So far it’s only been aired on the movie network in Canada but I truly hope that all of you will get the chance to see it. Yes, it is that great. 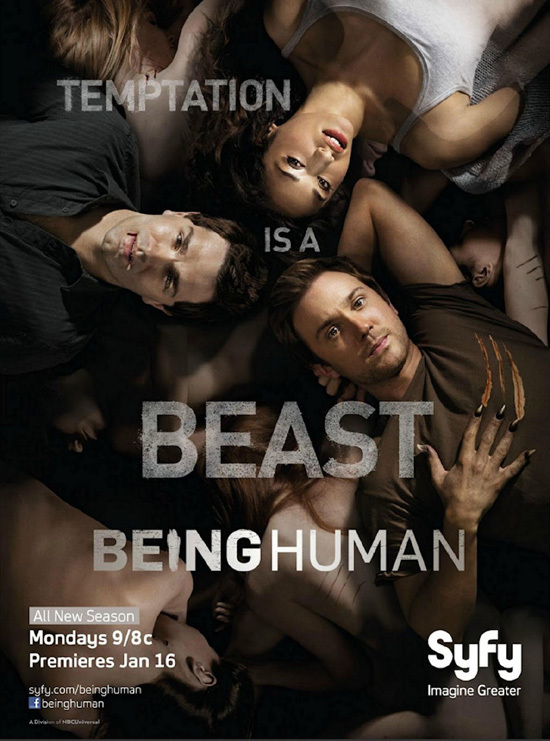 One month until season 2 of Being Human premiers and here is the latest trailer and poster. Thanks to Dread Central, here are three new promos for season 2 of Being Human. The new season premiers January 16th. The Walking Dead shows why it's best! The Walking Dead is at its mid-season break and what a mid-season finale. It really shows why it's the best series on TV at the moment. Here are two short clips from the next episode. The only downside is that you'll have to wait until Feb. 12 to watch it. Here is a trailer for the mid-season finale of The Walking Dead. 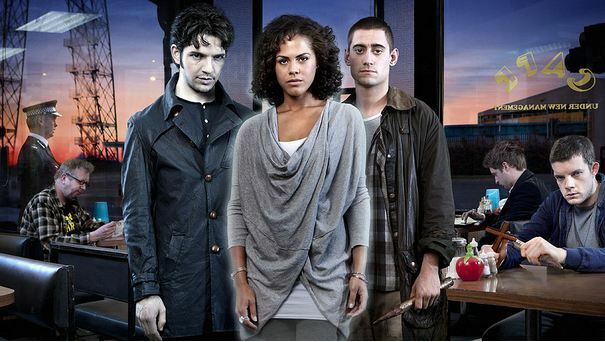 Here is a trailer for season 2 of Being Human that starts Jan. 16. 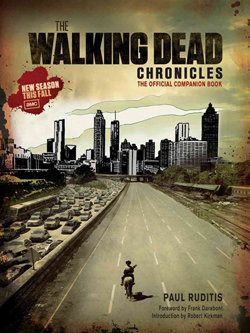 Here are my review of The Walking Dead Chronicles. It’s a book best describes as the bonus feature on a DVD but in book form. It’s packed with info on both the TV series and the comic and a must have for all fans of both. 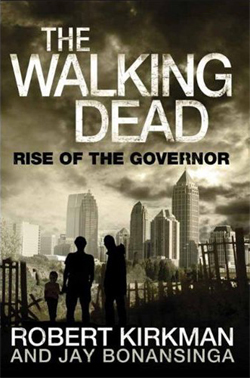 Here are my review of The Walking Dead: Rise of the Governor. 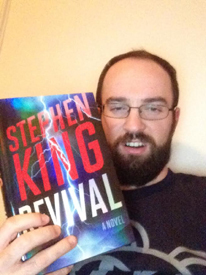 A book that tells the background story of one of the most sadistic villains ever created.